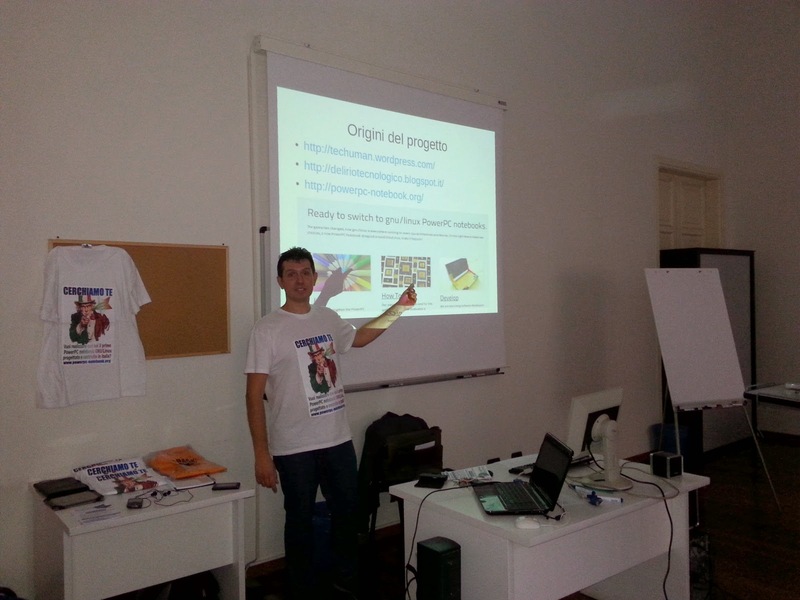 I’m busy organizing the team of Open Source PowerPC notebook (over my others social actions ) so I’m late updating about what’s happen at LinuxDay on 25th October and after. 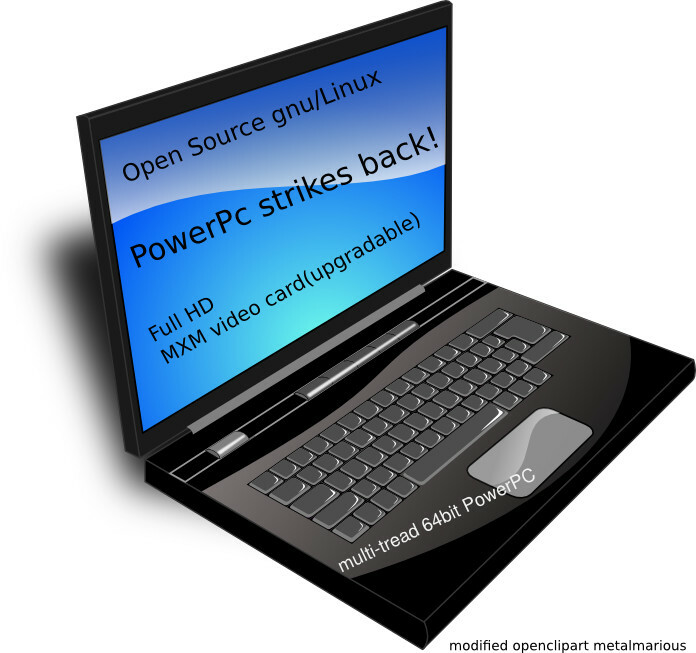 At LinuxDay in Milan this 25th October I will present the project “Open Source Linux PowerPC notebook” and I want to join together passionate peoples that want to make happen a new open source powerpc notebook will be produced soon. I believe with this project to meets the needs of a relatively small but vigorous community of enthusiasts. My passion on innovation and for this project have already motivated a producer to start to design the mobo of this PowerPC Notebook. To make it produced and designed near our needs your participation make the difference. 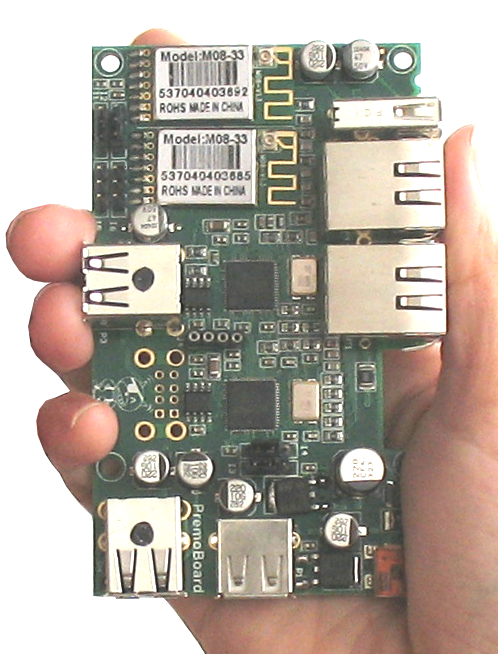 Now with a G4 powerpc you could test with virtualization in your linux powerpc distro! In my case I have tested lubuntu Trusty 14.04 installation inside qemu 2.0(rc2) with kvm inside my lubuntu 13.10 powerpc running as host on my G4 powerpc powerbook. 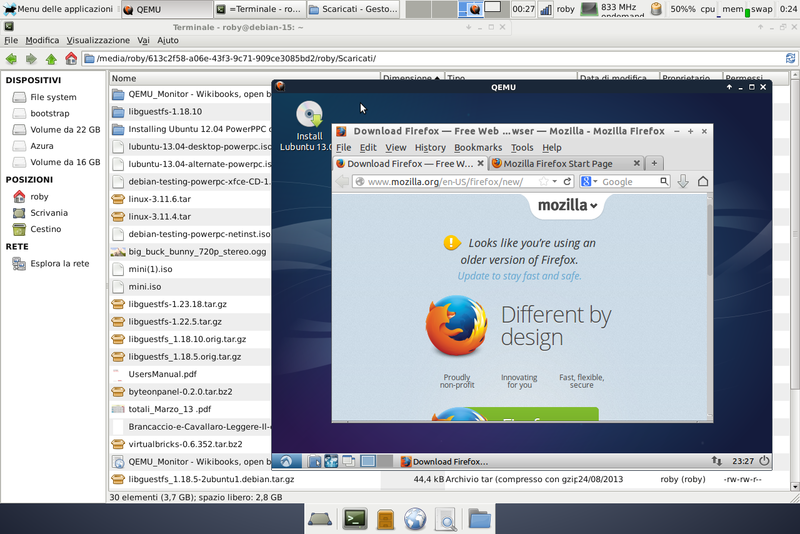 I have already tested virtualization on G4 with kvm installing lubuntu 13.04 inside lubuntu 13.04 host, and already tested lubuntu live 13.04 powerpc installation virtualized on my G5 with lubuntu 13.10 powerpc, with QEMU 2.0 and kvm. 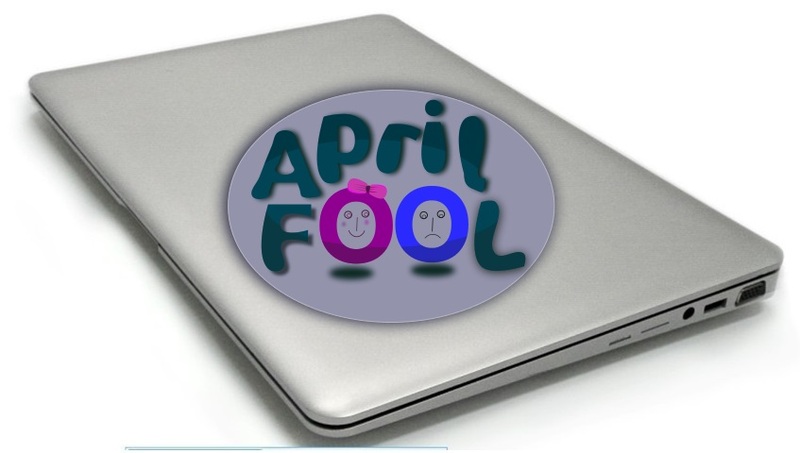 Today from ours accredited sources we have the peak preview that before the summer will be ready a 15.6 notebook for gaming based on Freescale T2080 a new 64 bit powerpc 8 virtual cores processor based on four cores dual treated based on 6500 architecture clocked at 1.8Ghz. 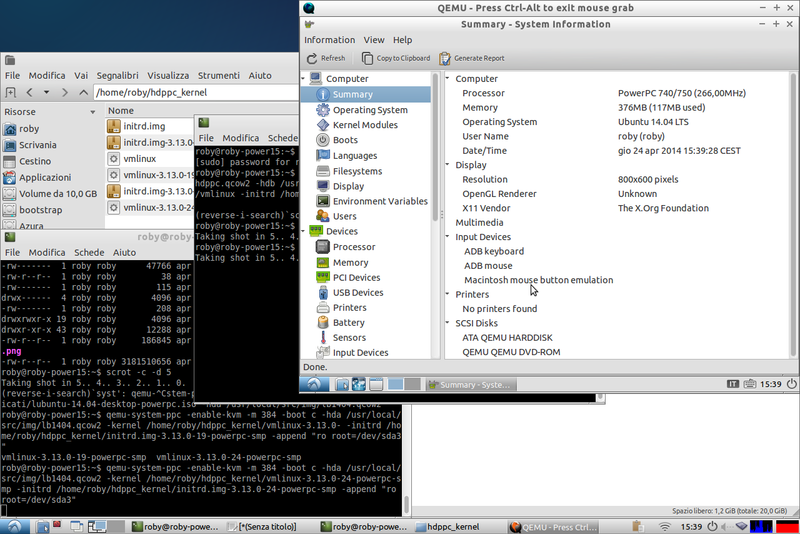 I have tested the virtualization on powerpc G4 running on the new qemu 2.0rc0 (released on 18th March 2014) with kvm in my debian 8.0 Jessie powerpc. 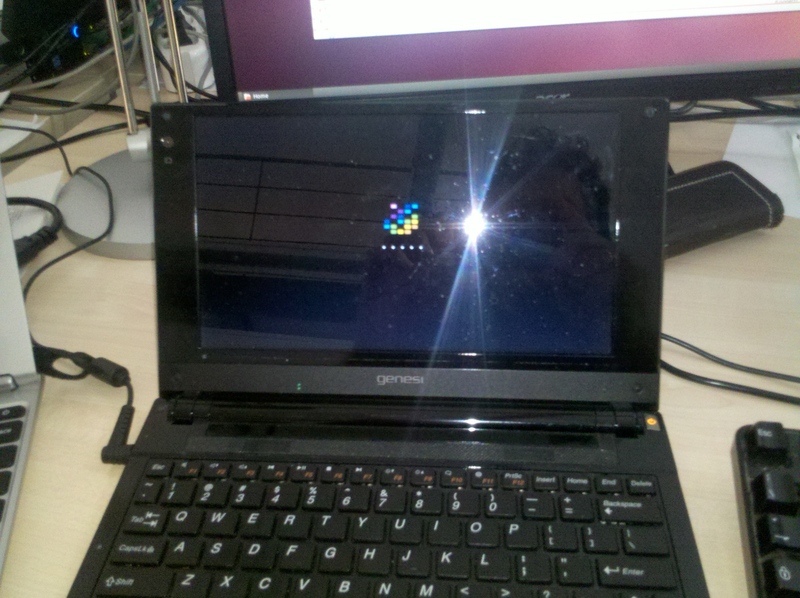 I have tested that start lubuntu 13.04 live for powerpc in virtualization on my Debian 8.0 Jessie powerpc. I have already tested in my post of September 2013 the virtualization on powerpc G4 with Qemu 1.6 and kvm, now I have done the same test with last qemu 2.0rc0. 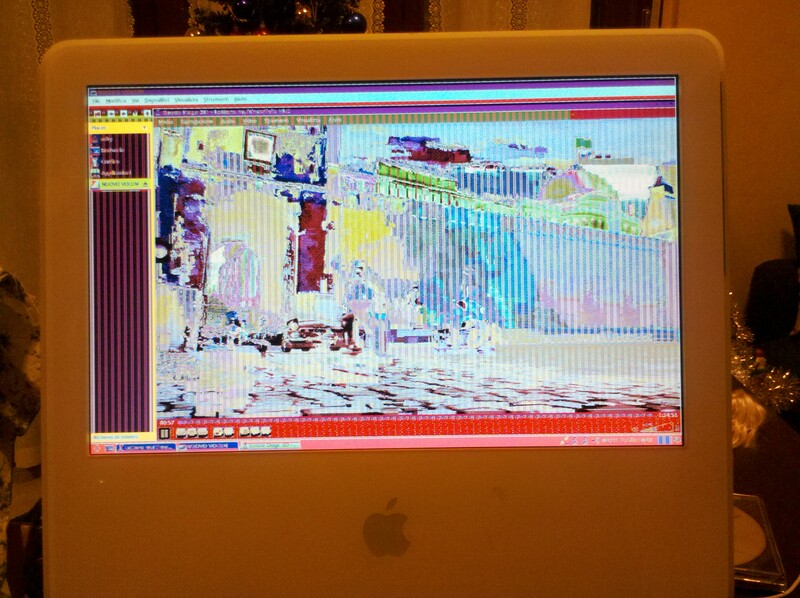 my “famous” Imac G5 now is a Crux PPC tester! You remember that my Imac G5 that have problem with video card and doesn’t work with MacOSX but runs perfectly as server with gnu/linux? At the end of December 2013 I have shipped to Crux PPC team and now it work perfectly as a testing machine for Crux PPC team!! !